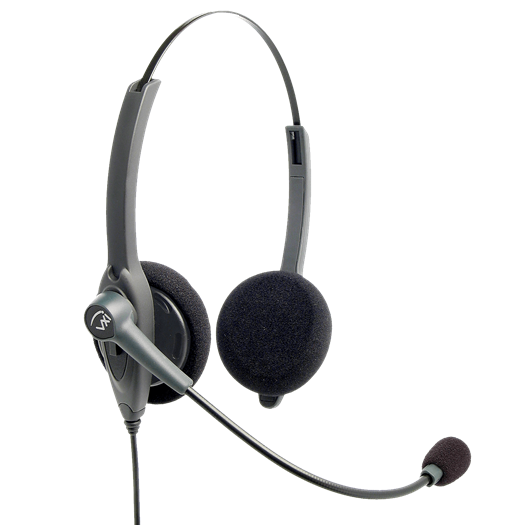 This durable QD headset delivers great sound and call clarity, enabling you to hear and be heard easily. Lightweight and adjustable, the VXi Passport delivers all day comfort so users can stay focused on their work, not their headset. Use with appropriate lower cord.